Maya’s standard fee for a Shiatsu treatment is £42 for 1 hour. 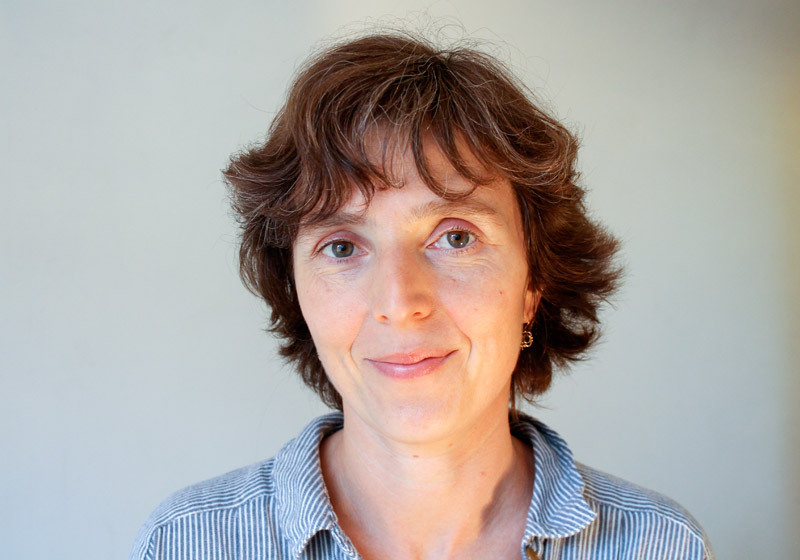 Maya Babic trained at the British School of Shiatsu-Do, London and has been practicing Shiatsu since 2004. She is a registered member of The Shiatsu Society (MRSS). To find out more email maya@holtconsultingrooms.co.uk or call 01263 711712 to book an appointment.